Did you know that YouTube is now the second largest search engine in the world? More and more people are utilizing video ads to increase awareness, strengthen brand equity, generate leads and entice direct responses. 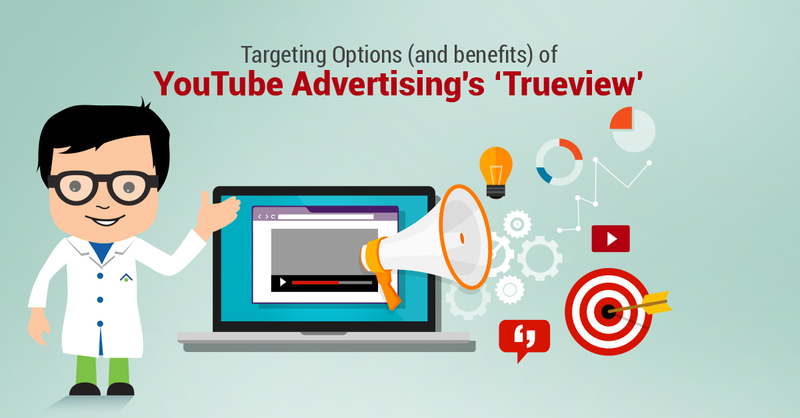 Much like traditional television ads, video advertising on TrueView provides a large reach, but unlike traditional commercials, TrueView offers various targeting options. These targeting options enable you to hone in on YOUR customers. The benefits of this is that you can create multiple videos, with various messages, that truly speak to a well defined audience. Getting in front of a well defined audience allows for your specific message, and/or offering, to resonate and be as impactful as possible. In some ways, YouTube has even more comprehensive targeting options than Google AdWords. YouTube’s targeting and setting options are comparable to those of AdWords, but YouTube has additional demographic options that help to better qualify and define audiences. This option enables highly targeted feature and benefit statements or even for creative that is more relatable and speaks to different demographic cohorts as effectively as possible. Again, the ability to tailor your messaging and creatives to effectively capture and impact your target market, each responding slightly differently. 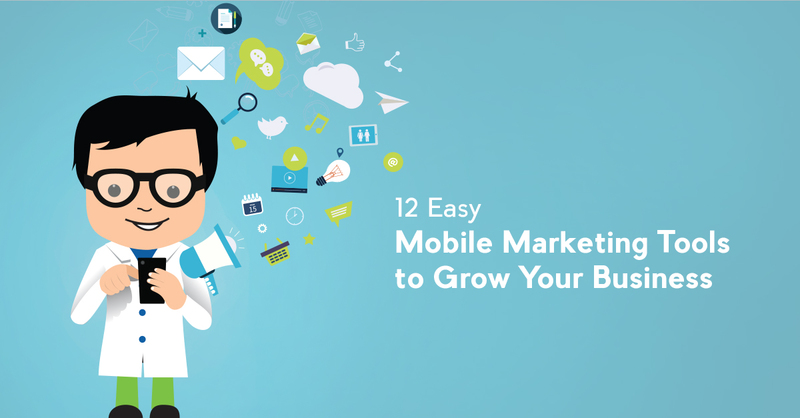 Allows for a broader range and reach while still staying relevant. Interests are based on historic viewing or closely related categories of previously viewed videos. There are two ways to deliver ads to your audience, which allows you to decide how prominent you want your ad to be. When a viewer clicks on a video, in-stream ads play before that video and after five seconds, the ad gives the viewer the option to continue watching or to skip the ad. You pay when a viewer opts to watch at least 30 seconds of the ad or when the viewer clicks on any promotion or any other element of the ad. These are the ads that play alongside other videos on YouTube or that play on a website through the Google Display Network. You pay when a viewer chooses to click on your video and watch it. Another cool targeting option available through YouTube is remarketing. Remarketing allows you to remarket to a list of people who have previously shown interest in your ads. And did I mention that you only pay if your ads is seen for a certain duration of time? Even so, the cost per click/cost per view is incredibly inexpensive compared to other forms of paid media! The start-up that I work with has recently created a video outlining our product and what it does. We’re looking to get a lot of reach, put the word out there. We need as many eyes as possible since we’re developing a consumer product. Never considered YouTube as an option. Good to know how it works. Definitely an avenue to explore. It sounds like advertising on Youtube can be more effective than using Google adwords or other CPC, CPM and other ads delivered by different ad networks. Previously I’d thought that maybe I wouldn’t get leads from Youtube but having read this article I think I’d might get better results than I get advertising elsewhere. I’m going to place some ads on Youtube soon to find out what their conversion rates are. 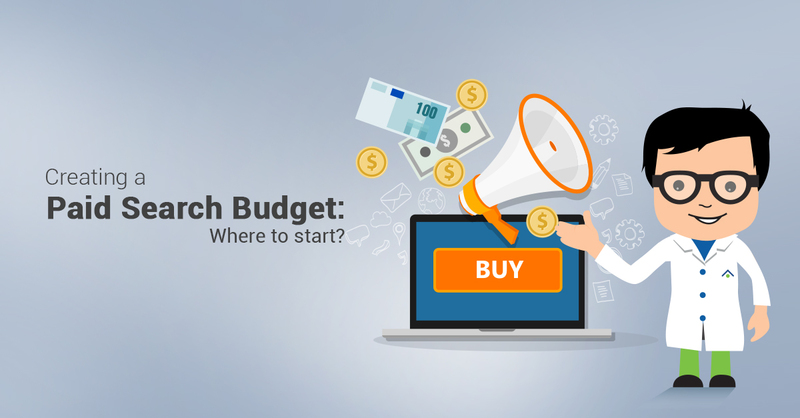 Internet Marketing	Creating A Paid Search Budget: Where To start?